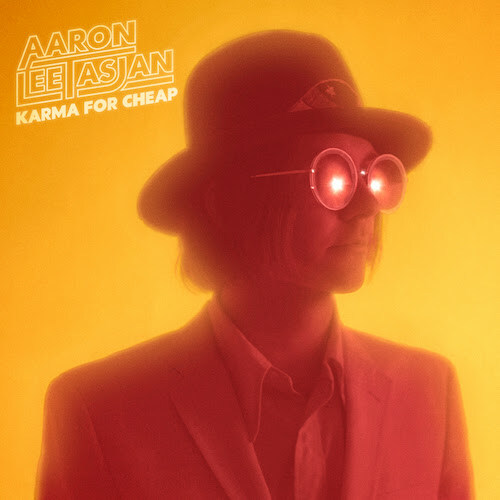 Aaron Lee Tasjan has shared details of his new album. Karma For Cheap will be released on the 31st of August via New West Records. 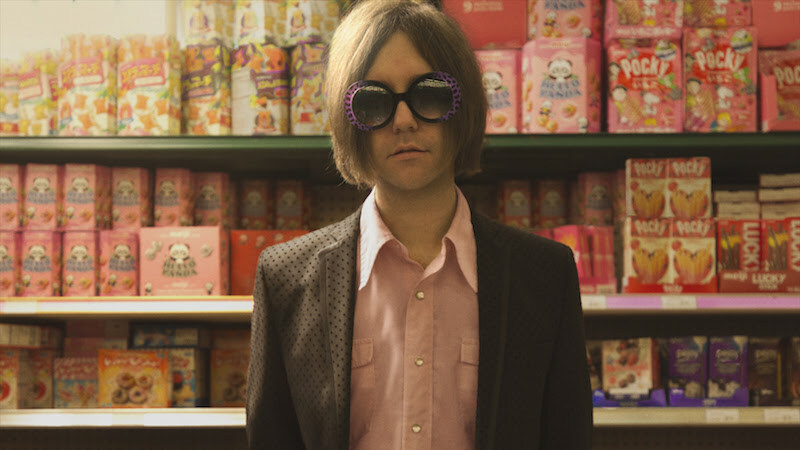 Co-produced by Tasjan, Jeff Trott (Sheryl Crow) and Gregory Lattimer (Albert Hammond Jr.), the new collection features Tasjan’s road band – guitarist Brian Wright, bassist Tommy Scifres, and drummer Seth Earnest – and delivers a more power-pop, psych-tinged sound than previous release Silver Tears. “I needed this album to have a sense of adventure and mystery, to feel a little shaky and dangerous at times – something that wasn’t the obvious choice in terms of what people already like about what I do,” says Tasjan. In addition Tasjan has shared “If Not Now When,” the lead track from the new LP. You can listen to it below.